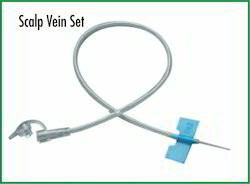 Application : The blood transfusion set is designed for administration / transfusion of blood. 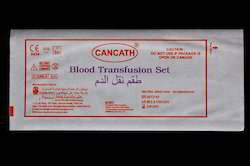 It is suitable for therapeutic administration of blood. Specification : Conforms to international standard. The raw materials are made from following components. 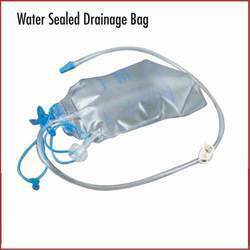 Special features : transparent and flexible drip chamber permits to show visual access of fluid and also permits rapid adjustment for flow regulation. provide with extra strong spike for easy penetration. 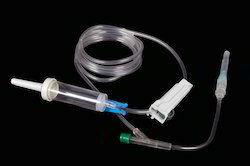 highly kink resistant medical grade pvc tubing. 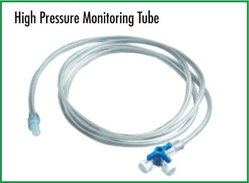 highly accurate flow regulator to control the flow rate. sharp and smooth 18 g x 1 ½ “ needle. stenilized by e. T. O.
primary packing : individually packed in medical grade paper pouch. 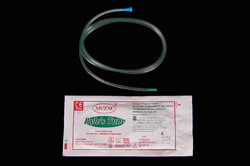 Application : The Urine collection Bag is used for easy collection of urine from patient’s body. Specification : Conforms to in House Specifications as per International Standard, As per ISO 8669. 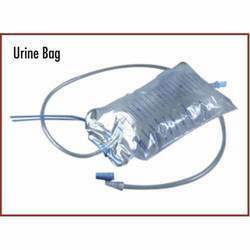 Urine Bag provided with long and smooth PVC tubing. Provided with hanging and carrying facilities. Primary Packing : Individually packed in HMHD Bag. 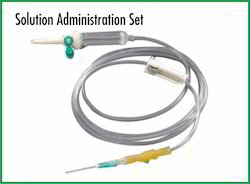 The Infusion Set is designed for Administration of solution. 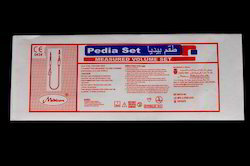 It is suitable for therapeutic administration of fluids. Conforms to International Standard. 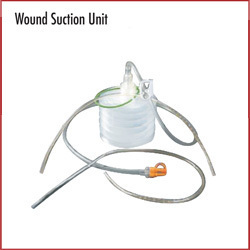 Special Features : Transparent and flexible drip chamber permits to show visual access of fluid and also permits rapid adjustment for flow regulation provide with extra strong spike for easy penetration. Sharp and smooth 21G x 1 ½ “ Needle. 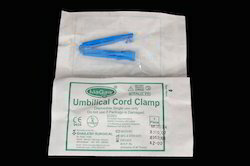 Yellow Elastic Cuff,Universal Size Cover gown for hospital use. 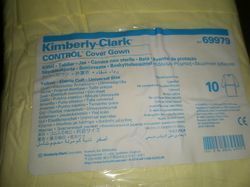 Its Kimberly Clark Brand,made in USA.100000Pcs available. 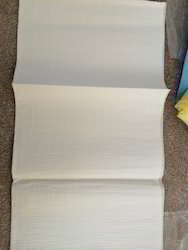 We have Hospital Pillow Cover manufactured in USA by Kimberly Clark.Very Good brand quality for sale. 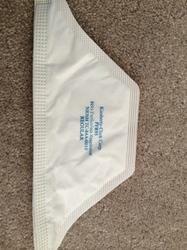 Kimberly Clark Corp.PFR N 95 mask Particulate Respitrator Niosh TC- 84 A-0010 Regular. 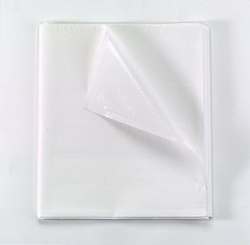 Hospital Pillow Cover white,Kimberly Clark. Specification : Conforms to in House Specifications as per International Standard. We assure a superior and fine quality of Surgical Gloves from Natural Rubber Latex and Synthetic Latex. 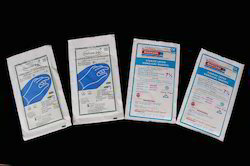 These gloves are manufactured with state of art technology under the guidance of our committed professional team specifically focusing on our client requirement.Our gloves truly solves its purpose as a protective barrier against transmission of pathogens or diseases due to their fine quality, durability and sterility. 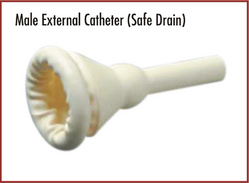 Non – kinking Tube made from Non – Toxic PVC and Collection bag made from clinical grade PVC cloth. Stretcher Sheet Kimberly Clark.40x90 white tissue. 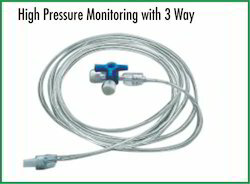 designed for better elasticity and to maintain negative pressure. Universal Trocar. International colour coded adopter. 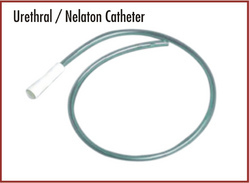 X-ray opaque line on the catheter. 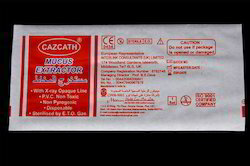 To extract pus from the wound of a human body. FG 8, 10, 12, 14, 16, 18. 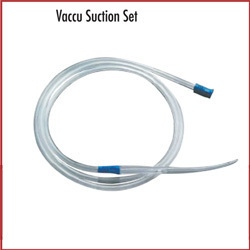 Transparent suction gun is made from medical grade polymers. 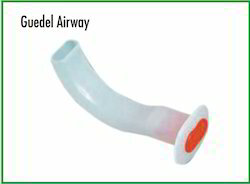 2.5m long translucent tube attached with suction gun for efficient and aromatic suction. 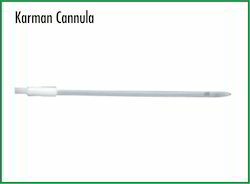 A part is provided at the distal end of handle for easy finger tip control during suction management. Features:The tube is kink resistance, smooth finish PVC. 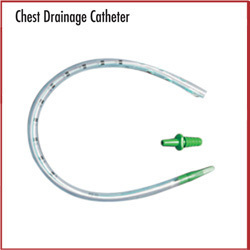 The adopter is designed for comfortable and easy fitting as per the demand and suit clinician needs Radio opaque line green embedded strip, enable accurate catheter positioning to be assessed. 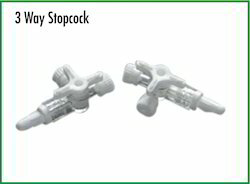 The multiple round and atraumatic, cross side eyelets, offer large entry areas for drainage. 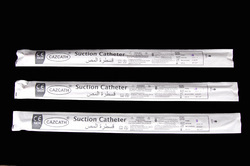 Specifications:Length: 45cmSize: FG 16, 20, 24, 28, 32, 36, 40Catheters are marked at 2cms. 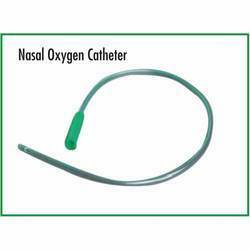 From the last eye to ascertain depth of placement.Application:Used for drainage in cardiovascular and thoracic surgery.